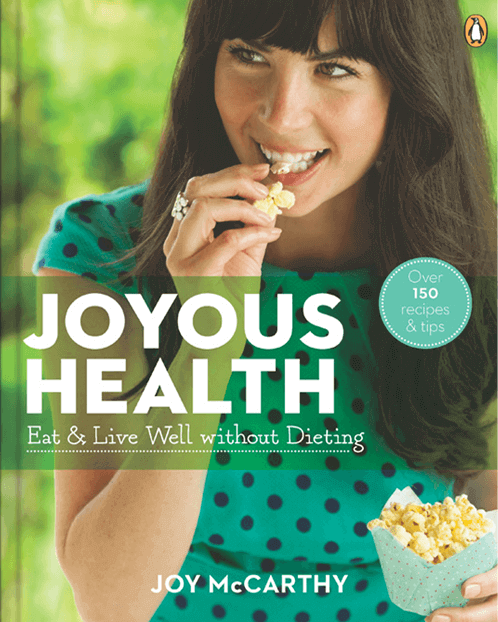 Joyous Health: Eat and Live Well Without Dieting is truly a celebration of eating delicious, clean, whole foods and enjoying a vibrant lifestyle. 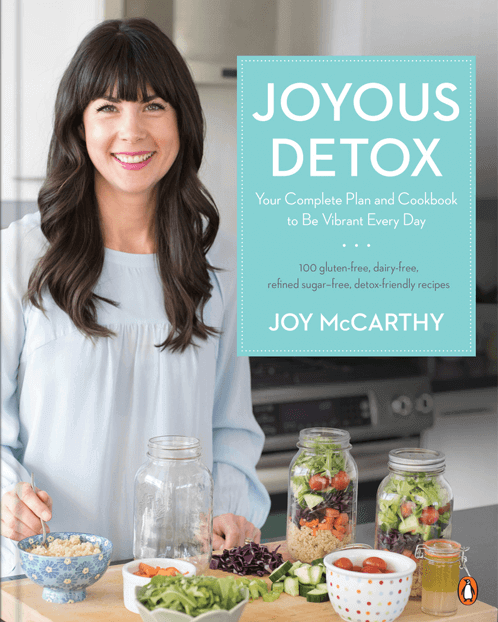 Inside, you’ll learn all about the best foods and habits for Joyous Health, foods to avoid, benefits of detoxing, how to create a joyous kitchen, along with a ten-day meal plan to get you started.  There are over 150 recipes and lifestyle tips. Most recipes are dairy-free and gluten-free and they are allrefined-sugar-free.